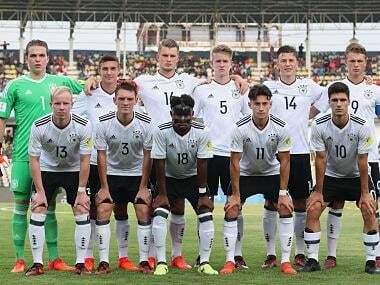 Catch live score and updates from Group C match between Germany and Guinea. 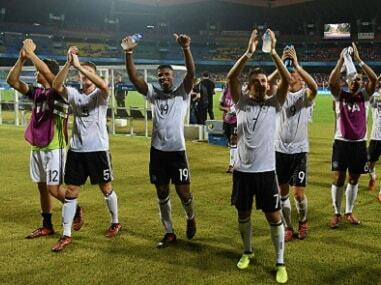 Catch the live scores and updates from the Group C match between Iran and Germany. 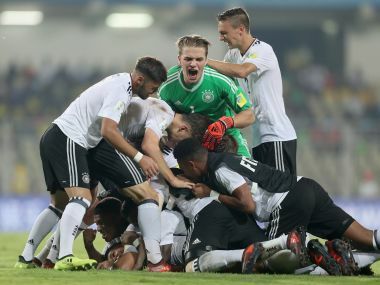 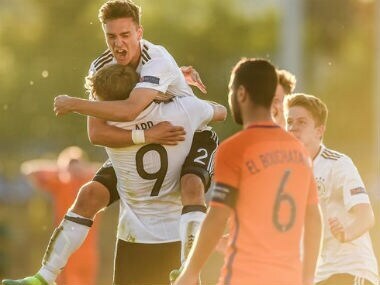 Germany will be under scrutiny come October when they arrive in India in search of their maiden FIFA U-17 World Cup title after the senior teams have exceeded expectations in recent years.